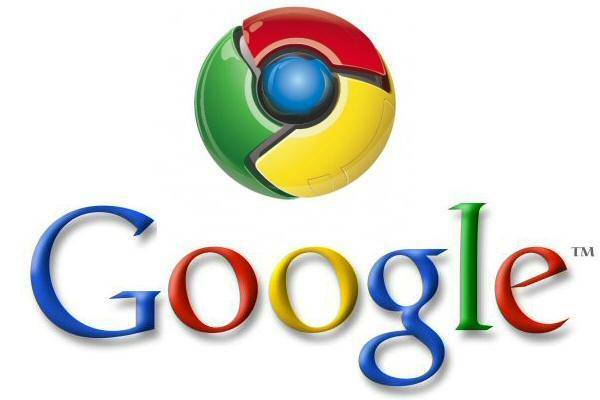 Home / enterprise / Miscellaneous / Google chrome - Why you should use it? Google chrome - Why you should use it? Google chrome has become most famous in very quick time in the market since its launch. It has a lot of features which are very useful and important for users. Among them some features we all know very well. But friends some of the features might be we don't know. When you read this you will definitely go into some amazing features that you are not aware of. Also you will be happy after getting some interesting knowledge about it. One of the most interesting feature is Pin Tab. this is access by doing one step. Just only right click on a any tab and you will see Pin Tab button. Click on that button and that tab will convert in to a freeze and it stick it self permanently. This can be useful for those sites which are never close like Gmail, Facebook,etc. When ever you want to search any site by copying URL from outside from chrome then no need to press CTRL + V on the tab. You can only copy that URL and on the tab right click. you have option like " Paste and Go". Just click on it and your site will open. One of the most unique and very amazing feature named Resource Page offered by chrome. This feature has been got by doing one step. Just press CTRL + Shift + I. For the webmasters and anyone who owns a site, this can be very useful . We can know how fast our site loads on browser. Did you know that you can use chrome's address bar as calculator. yes, wright 12*14 ans wait for second. The result of calculation will be display automatically. Generally what happened when you wright something in the text box, you got a scroll bar which can be irritable for you. 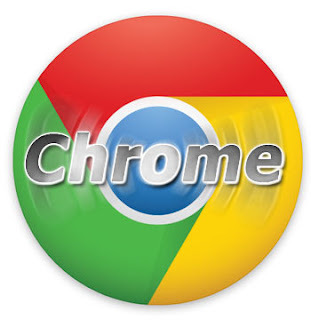 while in chrome, you have one facility, drag and re size. you can drag that text box from the corner and easily change the size of it. you can make as big as you want. This feature is most and most useful for computer experts among us. For accessing it, type about : memory in the address bar. It will gives detailed information like how different processes in the browser are consuming memory. folks, in chrome just use tools---> create application shortcuts. you can get shortcuts of some sites which are useful and mostly used by you. this gives shortcuts on desktop as well as start menu . How my favorite sites look in i pad ? for solution no need of i pad. just follow below steps and see the effect. c:\Document and Settings\user name\Local setting\Application data\Google\Chrome\Application\Chrome.exe -user- agent="Mozilla\5.0(iPad : U;CPU i phone OS 3_2 like mac OS x; en-us) Apple web kit\531.21.10(KHTML,like Gecko)version\4.0.4 mobile\7B314 safari\ 531.21.10" . Chrome allow you to reopen all previous pages. This features good when your browser crashed by some reason and you opened a lot of pages. To use this feature, go Google chrome control then after go to options in which you see this button " Reopen all pages". click on it and you will get previous pages. Last but no means the least. this is one hidden feature of chrome. When we copy anything from any page of website and paste on other document application then we got HTML sorts, CSS stuff and text . But if you want to copy only text then follow one simple rule. When you copy from webpage then go to application where you want to paste and simply press CTRL + Shift + V in place of CTRL + V. You have copied only text . this is very interesting and easy.